Welcome to 2018, Nintendo. After 38 years in the gaming-hardware business and 15 years after the launch of Xbox Live, Nintendo is finally offering an online subscription service in its latest console, the Switch. Nintendo Switch Online goes live on the evening of Tuesday, September 18th, allowing players to access multiplayer, cloud saves and a collection of 20 classic NES games for $20 a year. However, there are a handful of caveats. Nintendo operates outside of the standards established by Xbox and PlayStation, its two main rivals in the console market. Both Xbox and PlayStation have offered online subscription plans for well over 10 years, with Xbox Live launching in 2002 and PlayStation Network in 2006. Nintendo has offered barebones connection options for a handful of games in the past, but Switch Online is its first attempt at a subscription scheme. And, like many of Nintendo's grand plans, it's wrapped in red tape. One of the most baffling omissions in the Nintendo Switch has been the option to save your progress and games to the cloud -- a service that PlayStation and Xbox rolled out soon after their subscription services went online. 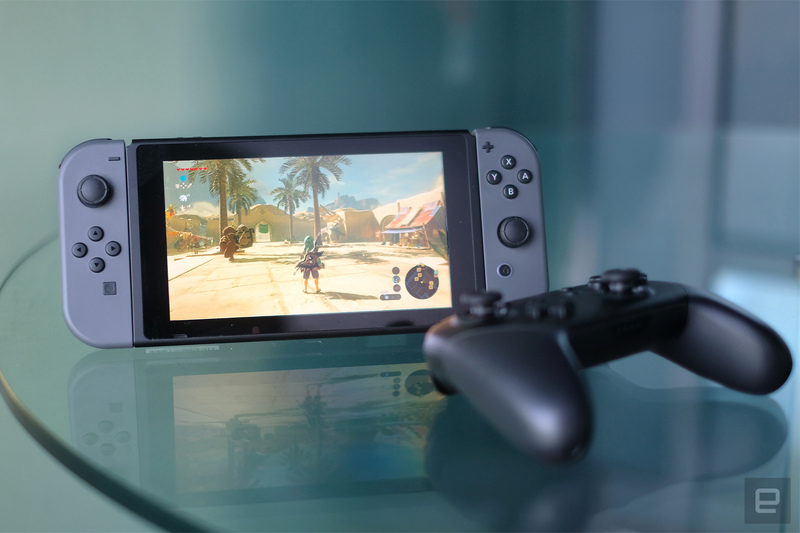 Until now, Switch games have been locked to a player's hardware, meaning an 80-hour run of The Legend of Zelda: Breath of the Wild could disappear in an instant if the console were broken, stolen or glitched out. This wasn't just hypothetical, either -- it definitely happened. Nintendo Switch Online enables players to back up their save data to the cloud. That's the good news. The bad news is that some games will not allow cloud saves. The worse news is that these games are major, competitive titles that players generally sink dozens of hours into. The list of non-compatible games reads as follows, so far: Splatoon 2, Dark Souls Remastered, FIFA 19 and Pokemon: Let's Go, Evee! and Pikachu! Nintendo's explanation for the cloud-save discrepancy is confusing and illogical. Essentially, the company argues that online backups could enable cheating in these games. Here's part of a statement Nintendo provided to CNET: "In certain games this feature would make it possible to, for example, regain items that had been traded to other players, or revert to a higher online multiplayer ranking that had been lost." Of course, this problem is solvable and has been solved by dozens of other competitive online games. Nintendo could ensure current rankings and items are tracked in the cloud, for starters. Games like FIFA 19 operate just fine with cloud saves on other consoles and there's no reason they couldn't do the same on the Switch. Besides, if Nintendo truly wanted to crack down on cheating in its Switch games, it should start by tackling the rampant, unchecked hacking in Splatoon 2. Hacking that has nothing to do with cloud data, it should be noted. But wait, there's more strange and disappointing news about cloud saves on the Nintendo Switch. It seems that there's no buffer period for anyone who lets their Switch Online subscription lapse -- the second an account goes offline, all of its save data is deleted from the cloud. This means if someone forgets to renew their subscription, or there's a billing error, or a hundred other imperfect scenarios, their save data is instantly lost to the ether. 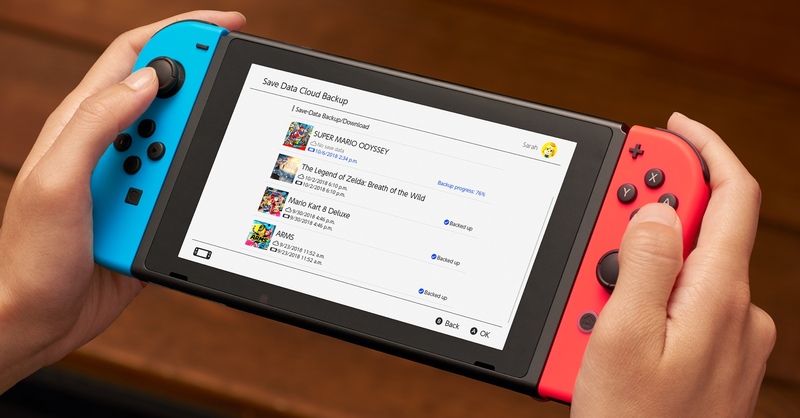 Here's how Nintendo explains it in the Switch Online FAQ: "Save data stored via the Save Data Cloud backup is available for as long as you have an active Nintendo Switch Online membership." Both PlayStation and Xbox have explicit plans for handling cloud saves in inactive subscriptions. PlayStation will hold onto cloud backup data for six months, while Xbox offers cloud saves to all players at all times. 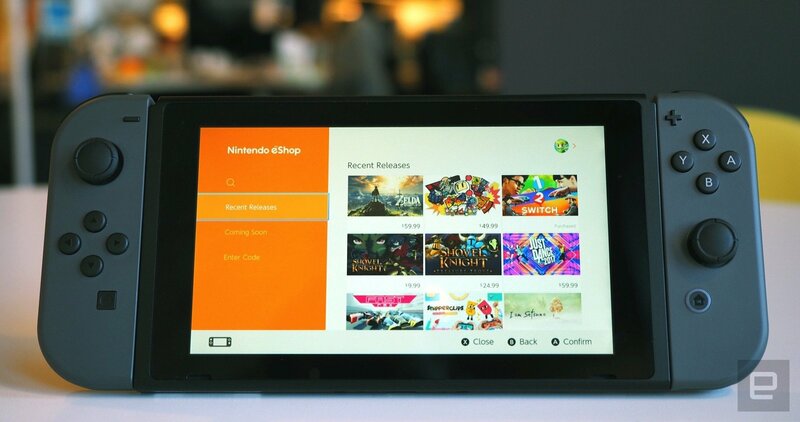 Engadget has reached out to Nintendo for clarification on its approach to cloud saves and will update this article if the company responds. However, it's had a few crucial days to set the record straight and has yet to correct any outlet reporting on the instant-delete function. Nintendo is an expert at cultivating a love-hate relationship with its fans. The rocky, why-is-this-a-thing launch of Nintendo Switch Online feels familiar to anyone who picked up a Switch and marveled at its lack of storage or backup options, or its constrictive account practices. The Switch is a successful machine, selling 20 million units since its launch in March 2017 and single-handedly revitalizing Nintendo's brand, which took a beating with the Wii U.
Nintendo isn't totally out of touch here. 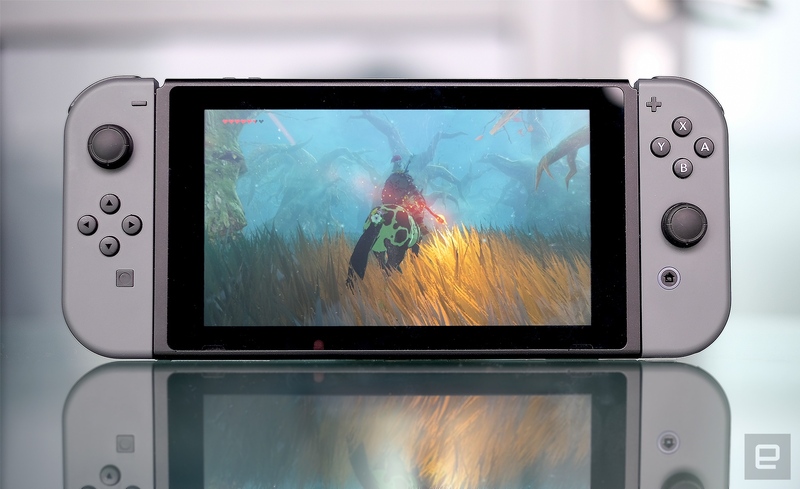 The company is willing to open up the Switch to cross-console play, and it's already enabled this function in a few games. Switch players in Rocket League and Fortnite can team up (or against) people on Xbox One, mobile and PC, for instance. PlayStation is the sole obstacle keeping modern consoles from playing together, and this stance is a glaring stain on the company's reputation. However, that's a big-picture problem. Right now, Nintendo fans are concerned about the security of their personal data, and whether all the time they throw into the Switch will actually be worth it. What if all of their playtime is suddenly, irrevocably deleted due to human error or accident? Nintendo has an answer for that question; it just isn't a good one.